Passed away at his residence in Bay L’argent, NL, on Friday, December 22nd, 2017, MELVIN STEPHEN BANFIELD of Bay L’argent in his 84th year. Leaving to mourn with fond and loving memories are his son Barry (Daphne), Bay L’argent, daughters Joan Banfield (Ernest), Bay L’argent, Cindy Fewer (Howard), Bay L’argent; 4 grandchildren, Christa, Rodney, Colton, and Stephen; 5 great-grandchildren, Carter, Carlie, Landon, Ryder, and Brendan; plus a large circle of relatives and friends. Melvin is predeceased by his parents Neil and Hettie Banfield, wife Edith, and brother Bertram. Mr. Roy Hillier conducted the Funeral Service at St. Hilda’s Anglican Church, Bay L’argent, on Thursday, December 28th, 2017; at 2:00 pm. Inurnment was at the Anglican Church Cemetery in Bay L’argent, NL. 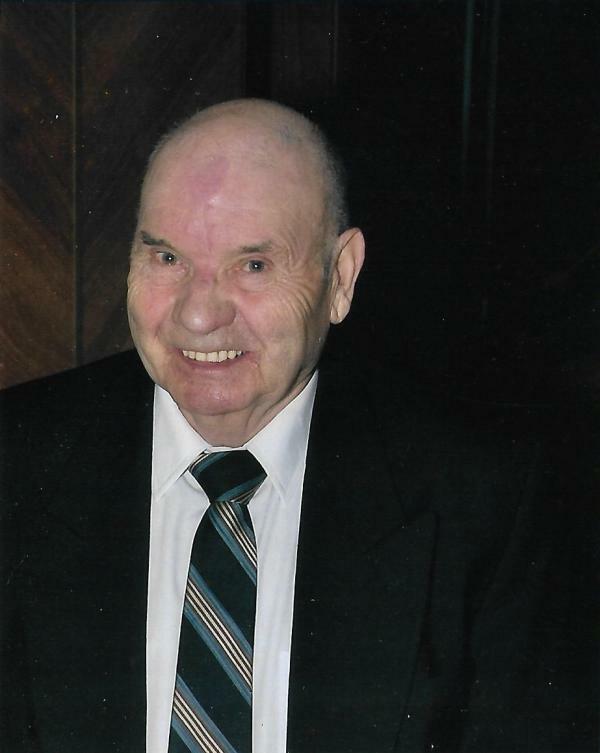 Donations in Melvin’s memory may be made to the St. Hilda’s Anglican Church, Bay L’argent, NL. The Urn Bearer was his grandson Stephen Fewer.